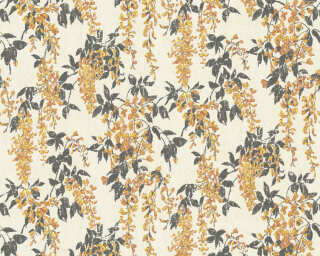 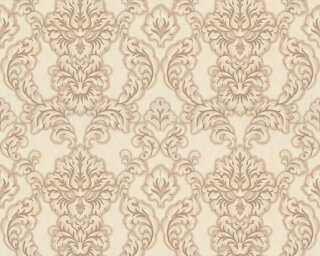 Golden metallic patterns with classic motifs contrast floral trail patterns in delicate natural colours. 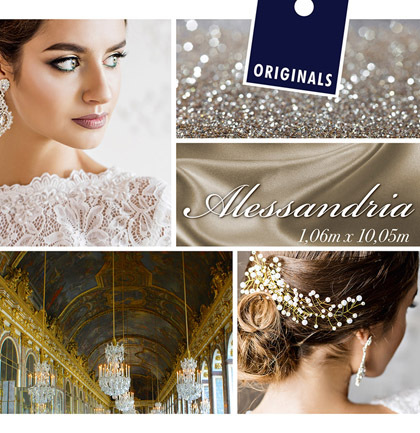 Not only will they bring warmth and luxury, but also enchant every room with their classic designs in an unforgettable feel-good atmosphere.  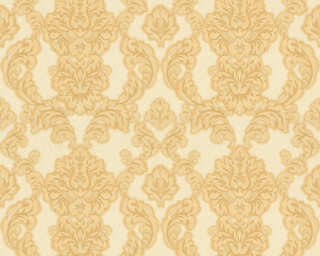  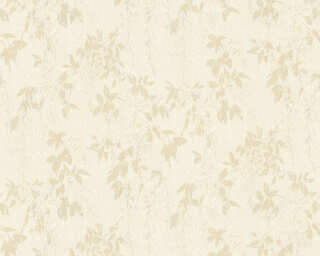 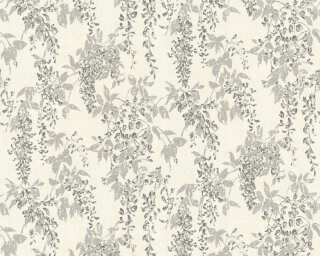 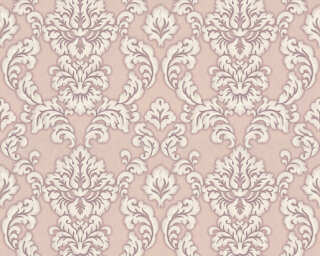 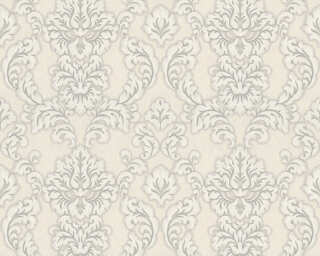 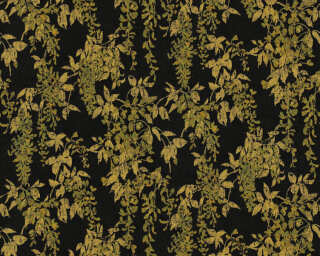 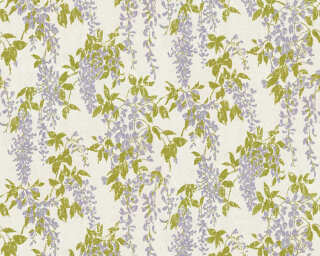 The «Alessandria» wallpaper collection from «A.S.  Création» lends a very special air to your walls. 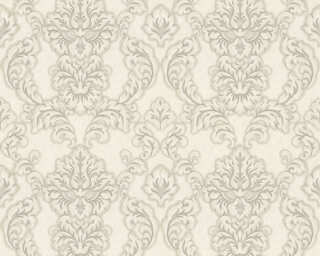  In the A.S. Création Wallpaper Catalogue since 30.01.2018.